Volunteer today; take a class tomorrow! 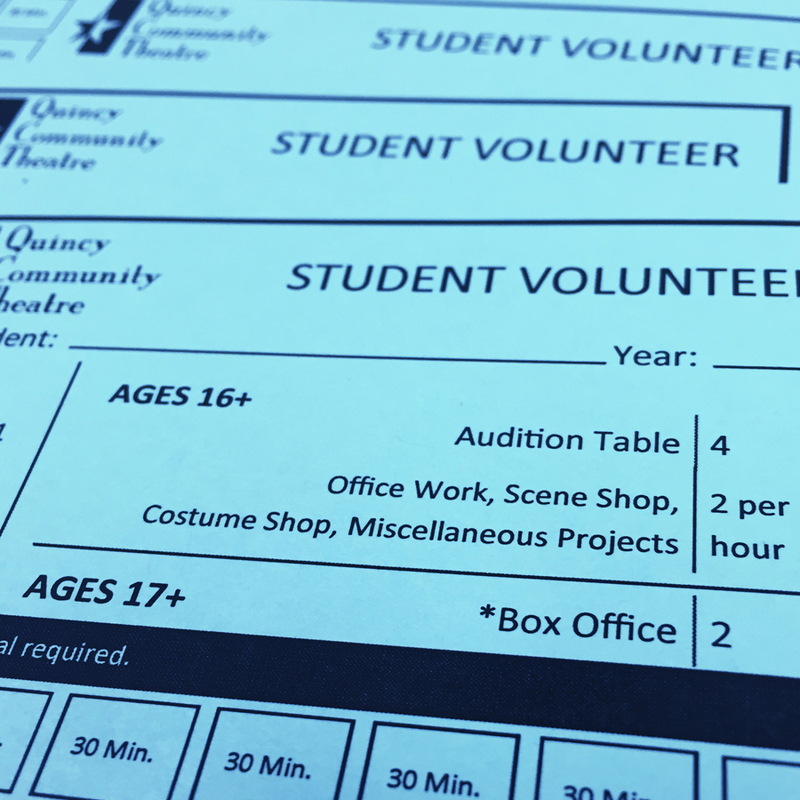 At QCT, students and families may earn credit towards their class tuition by volunteering at the theatre. One hour of volunteering equals credit for one hour of class time. Each student will receive a punch card to track his/her volunteer hours. Every punch represents 30 minutes of volunteer time. 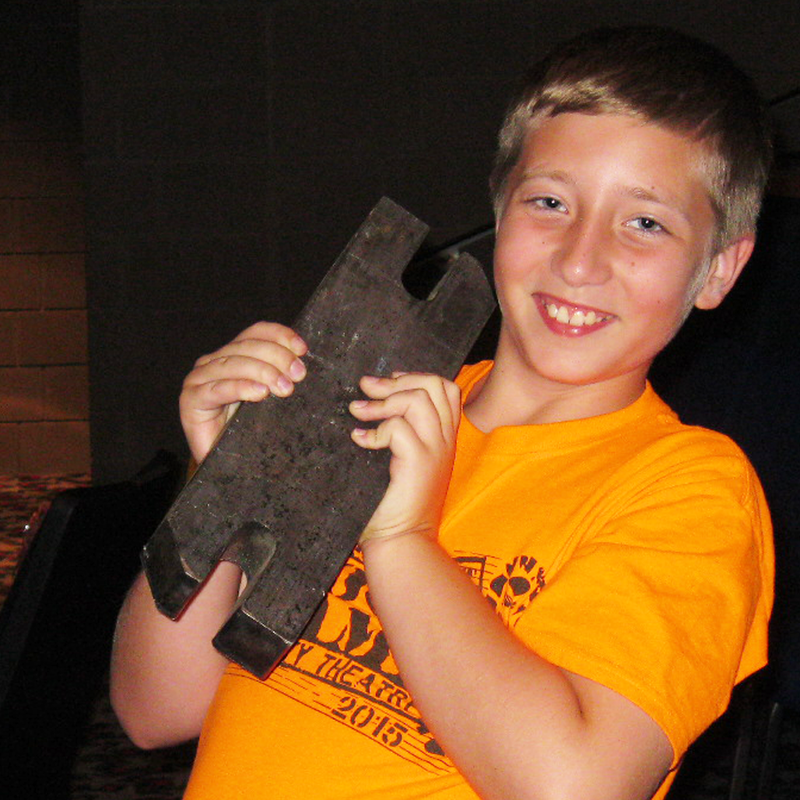 Students age ten and up may earn class credits by volunteering. Parents/family members may also volunteer to earn credits for their student. Assist patrons in finding their seats before a performance. Approximately 30 minute time commitment, business dress code, earns one punch. 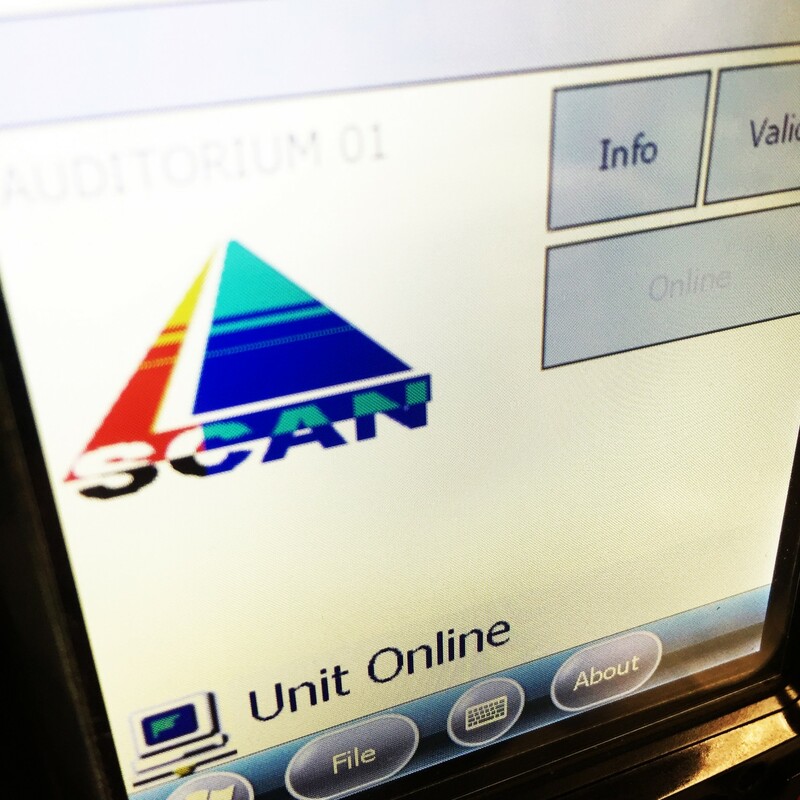 Scan tickets for patrons as they enter the theatre. 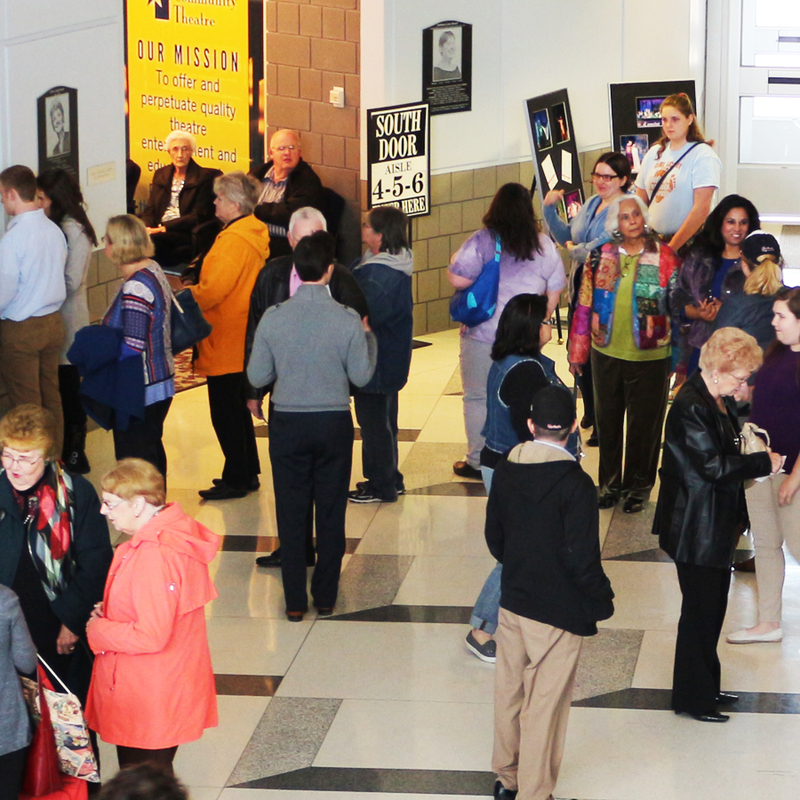 Welcome patrons as they enter the theatre and help direct them to the box office, restrooms, or auditorium. 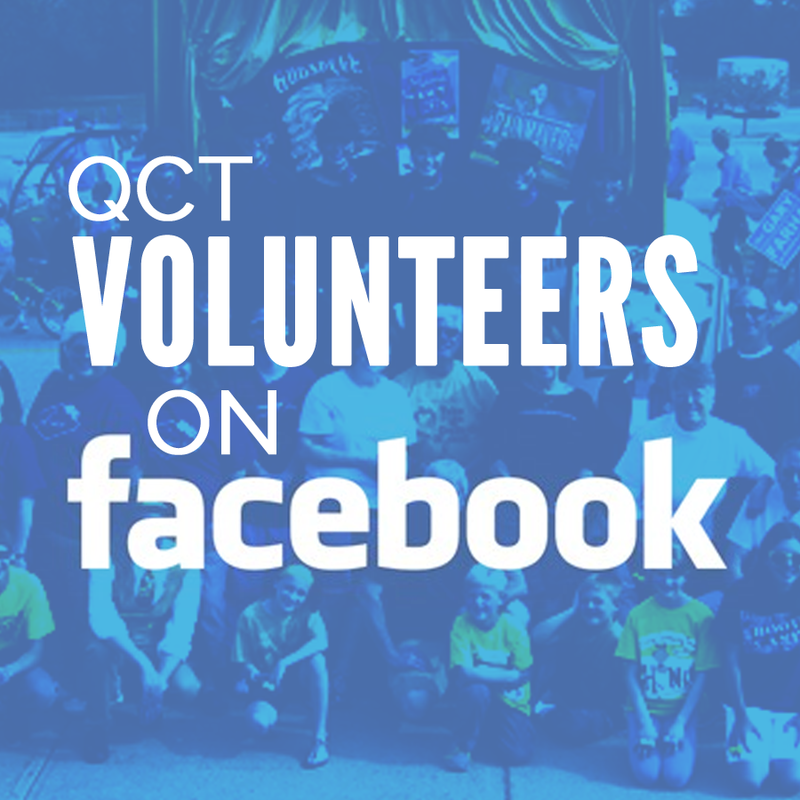 Assist the QCT staff with preparing mailings, answering phones, general cleaning, and other activities as needed around the office. Earns two punches per hour of service. Assist our Guest Costume Designer in preparing costumes for production. 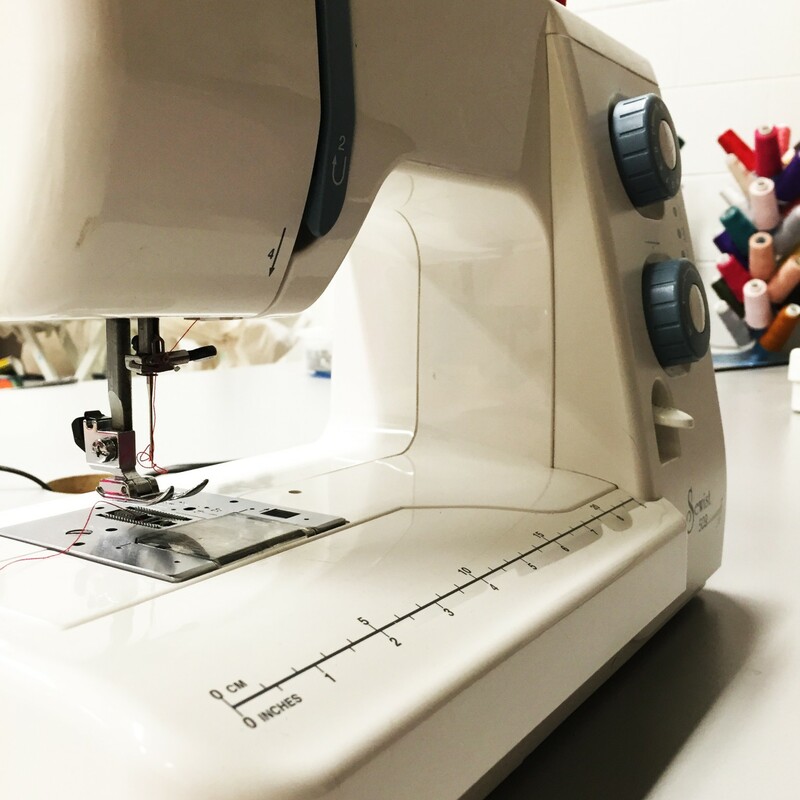 Sewing skills are beneficial but not required. Earns two punches per hour of service. 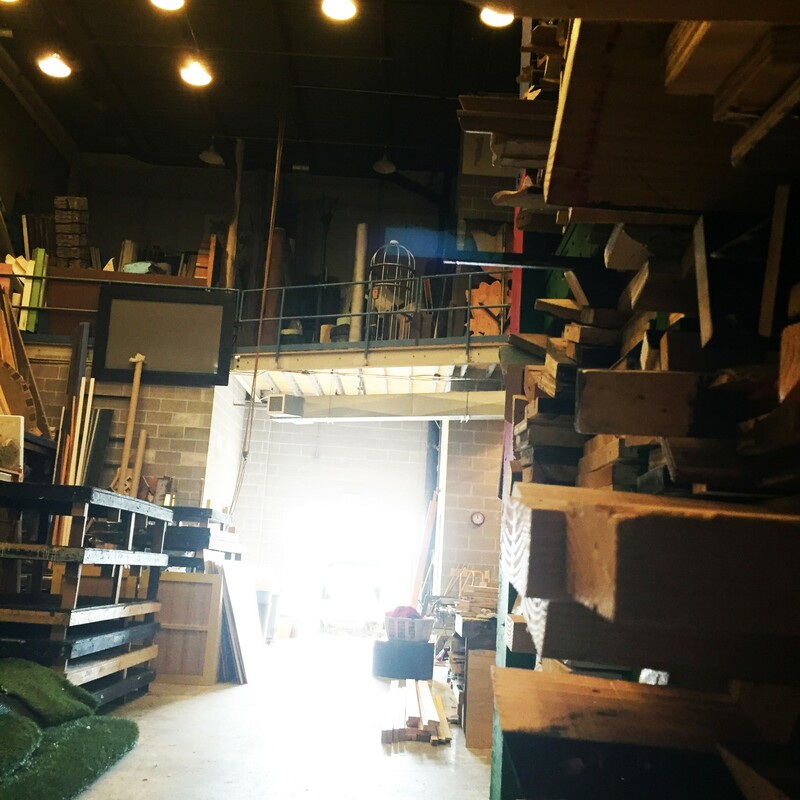 Assist our Technical Director in building/painting scenery and preparing for productions. Might require use of power tools and/or paint. Earns two punches per hour of service. 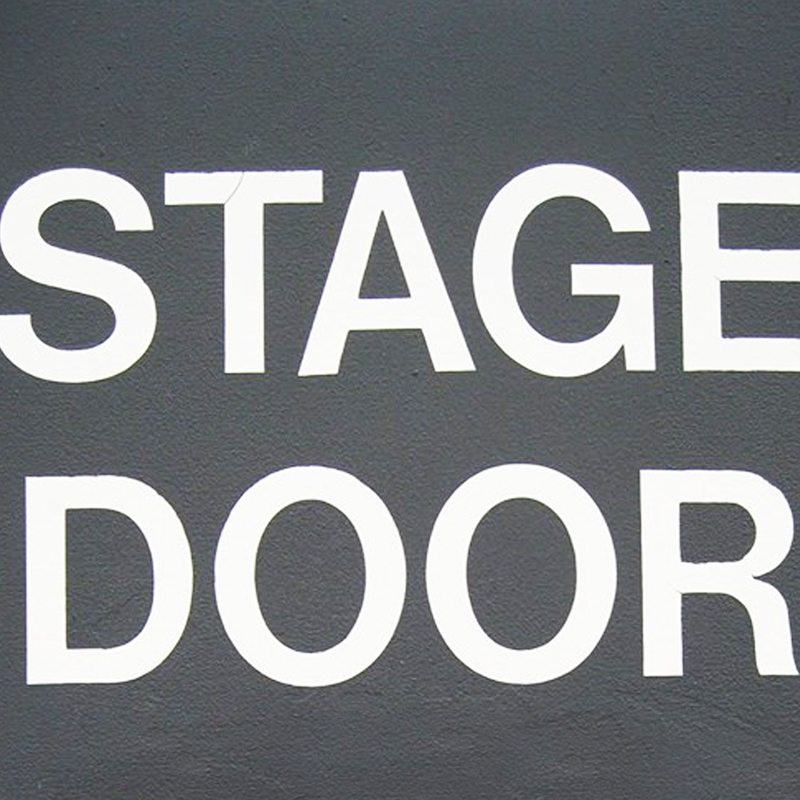 Greet actors who are attending student theatre auditions, assist them in filling out their paperwork, and maintain order outside of the audition space. Approximately two hour time commitment, earns four punches. 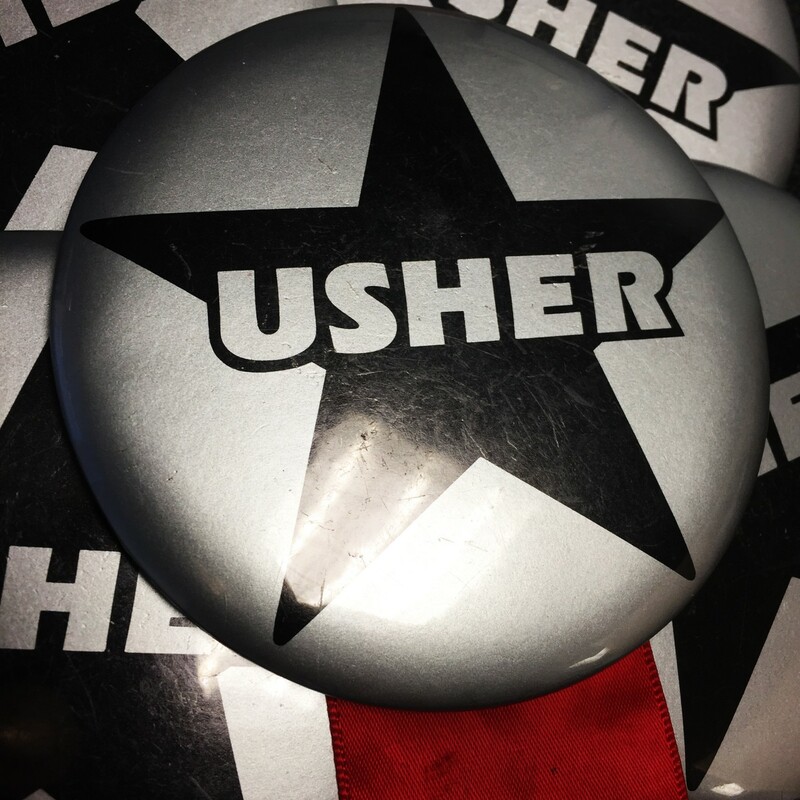 Use our ticketing system to sell tickets to patrons. Will require a one hour training session to get you used to our system (for which you will receive one punch). 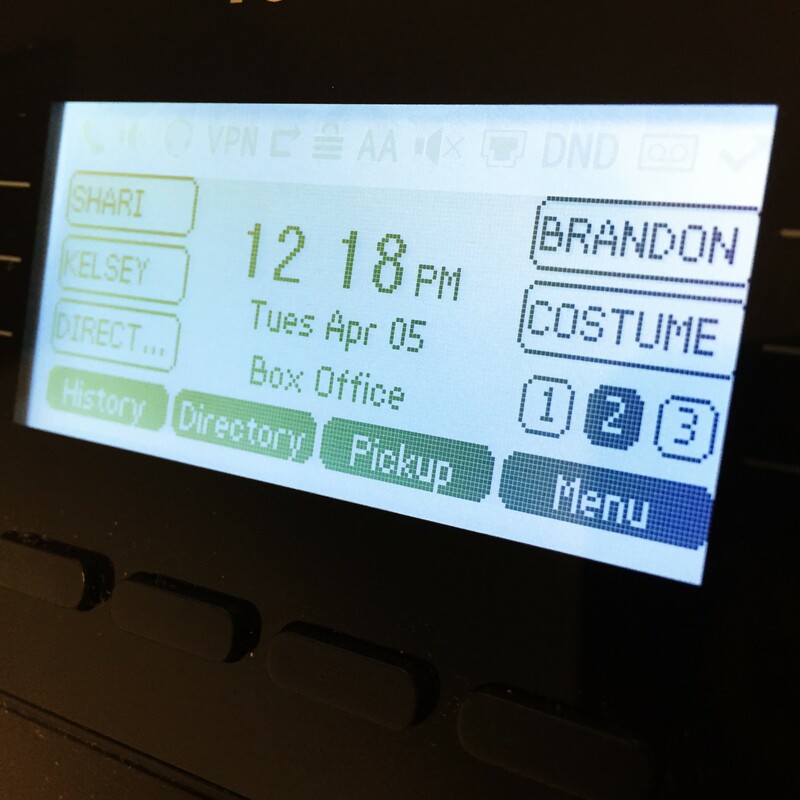 At a performance, working in the box office is approximately a one hour time commitment, business dress code, earns two punches. Keep up with the latest volunteer opportunities! Age restrictions for all projects can be amended on a case-by-case basis at the discretion of QCT staff. When you have completed your volunteer hours, bring your card to a QCT staffer to have it punched. If you also receive punches for free tickets (green cards), you cannot receive punches on both cards for the same volunteer project. It is your responsibility to have your card punched at the time of the volunteer project. Punches cannot be given retroactively. 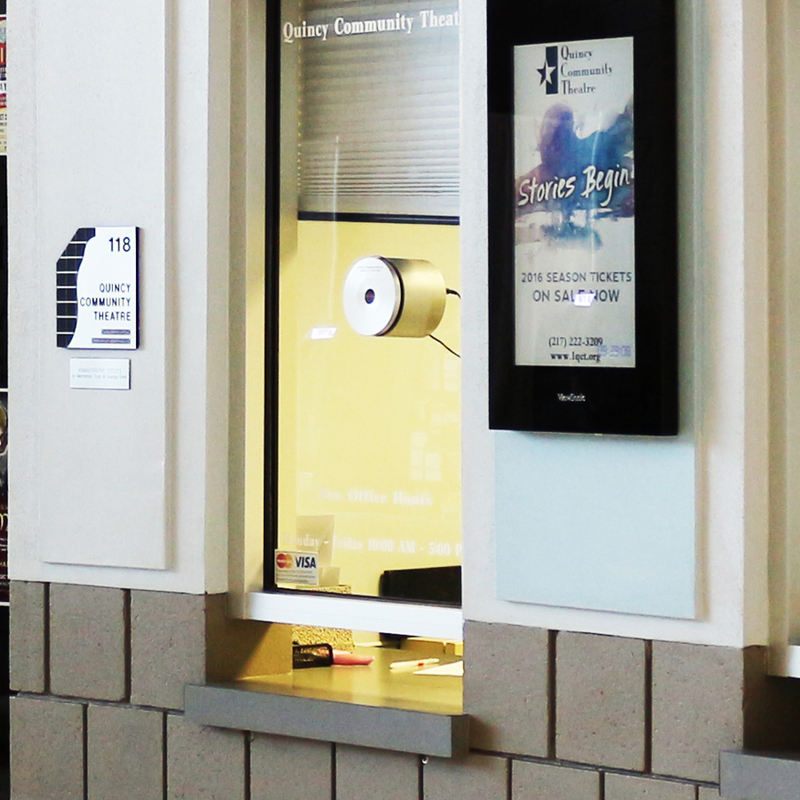 When it comes time to pay for your tuition, tell the box office staff you’d like to utilize your punch card. All tuition rates are based on the number of hours of instruction time. One hour of volunteer service gives you a credit towards one hour of class. If you do not have enough punches for your desired class, you may pay off the balance via cash, check, or credit card. Punches are redeemable for up to one year. Volunteers will be asked to start a new punch card each January. 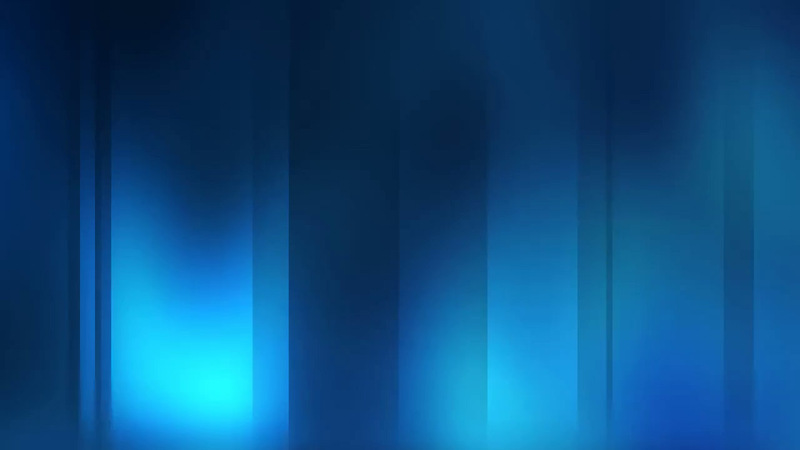 How do I start a card? Contact Head of Education Kelsey Celek today to start your class punch card.